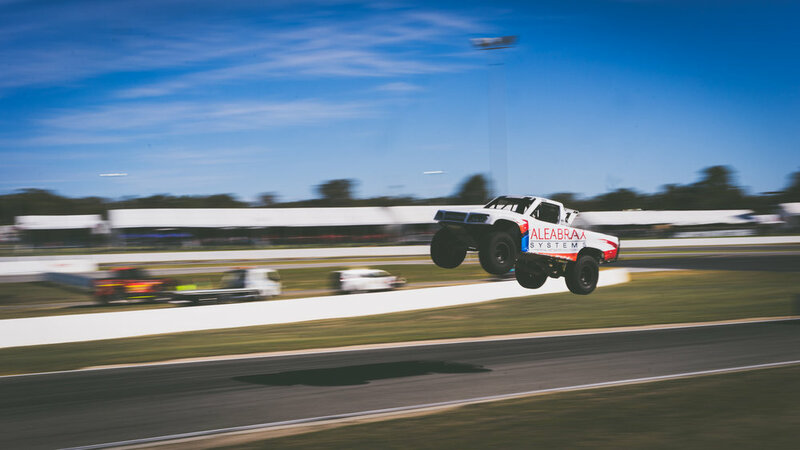 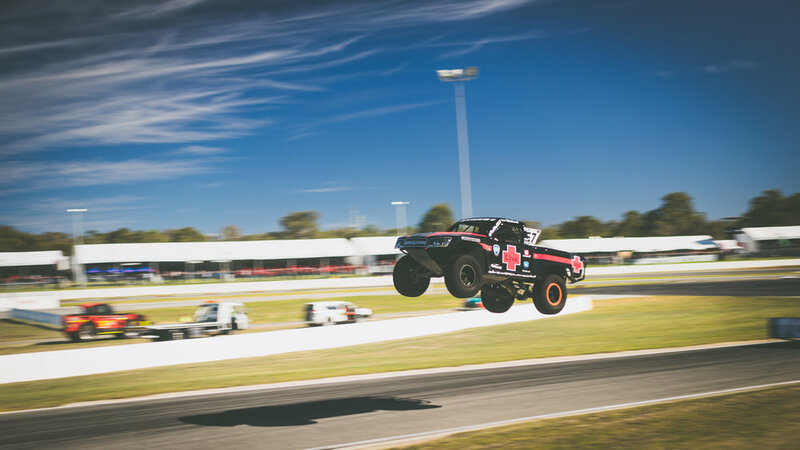 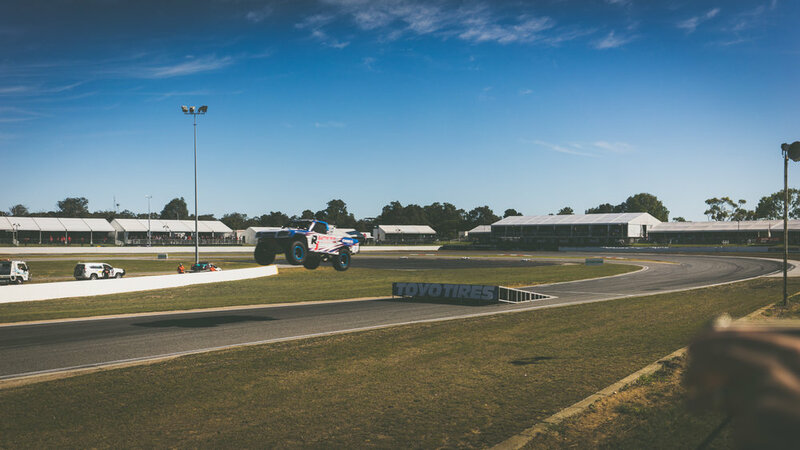 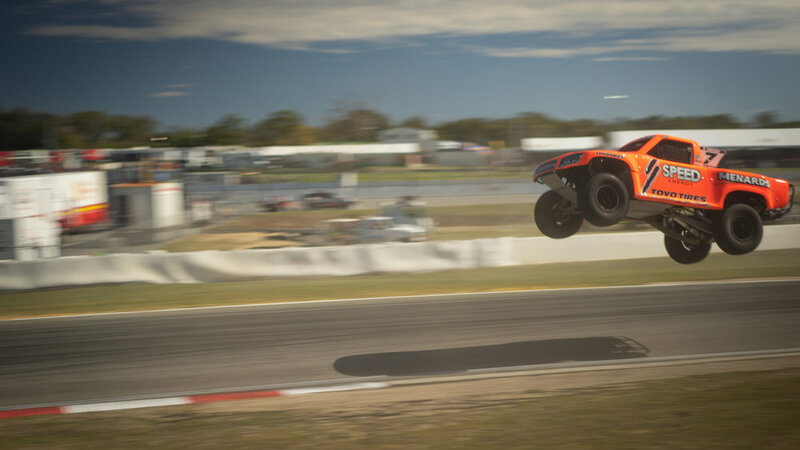 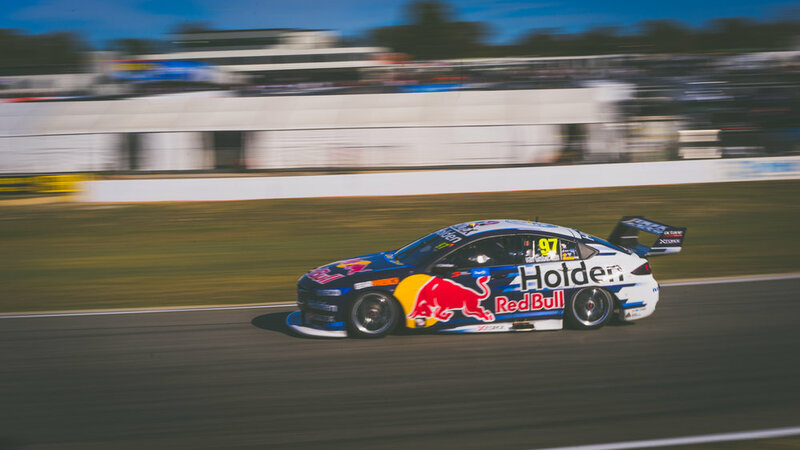 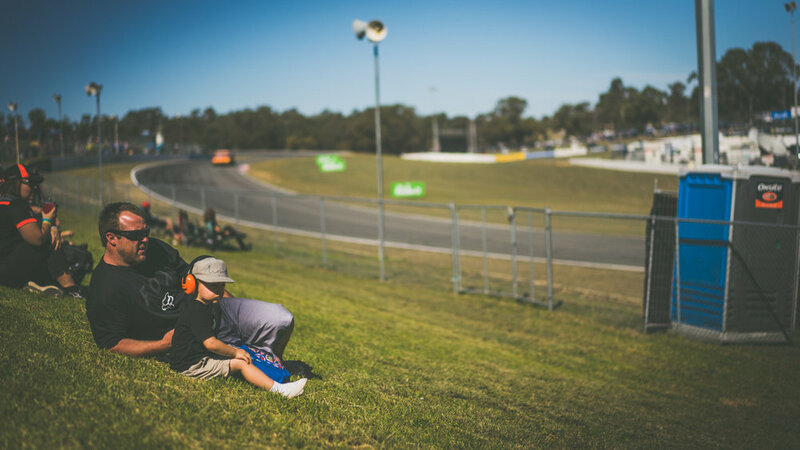 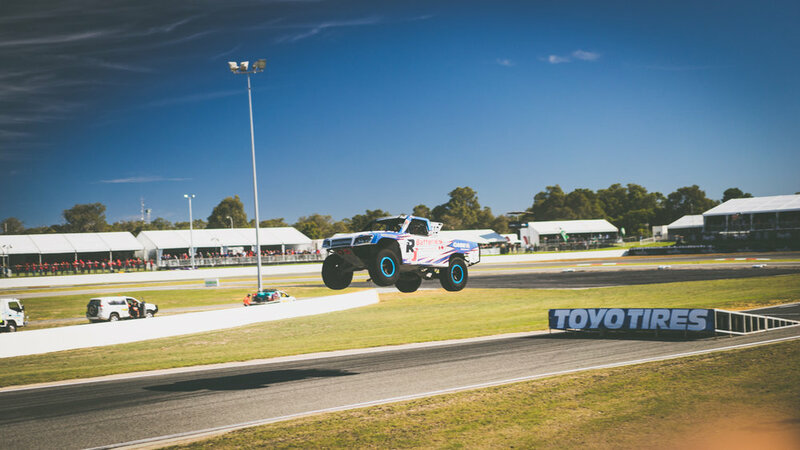 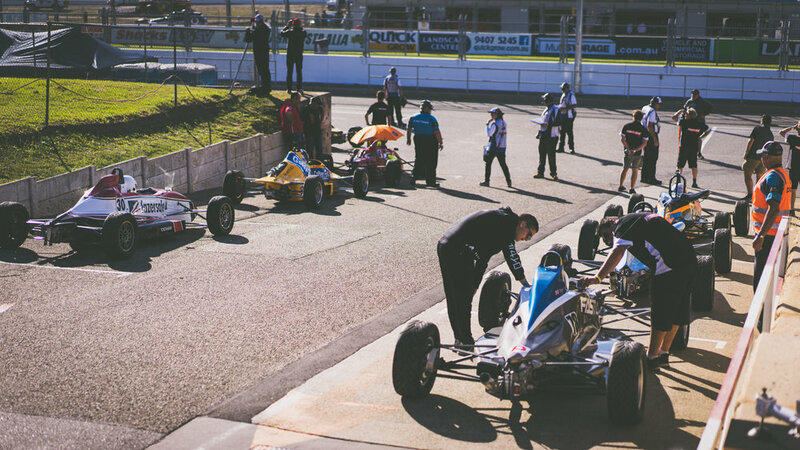 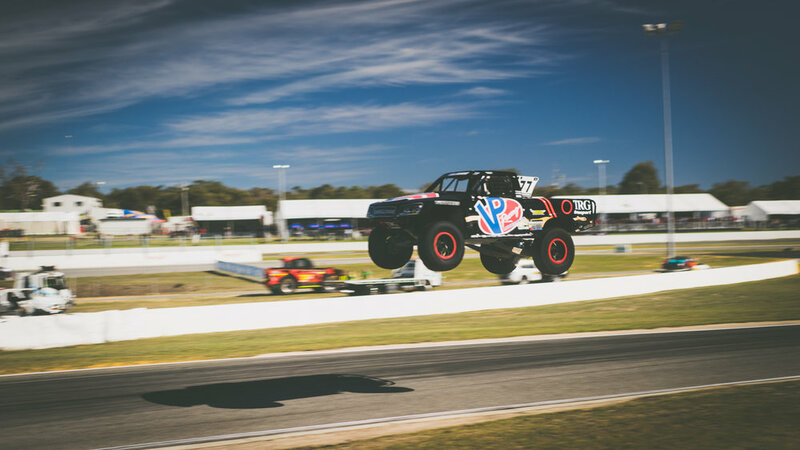 Yesterday Perth hosted the Perth Super Sprint at Barbagallo's. 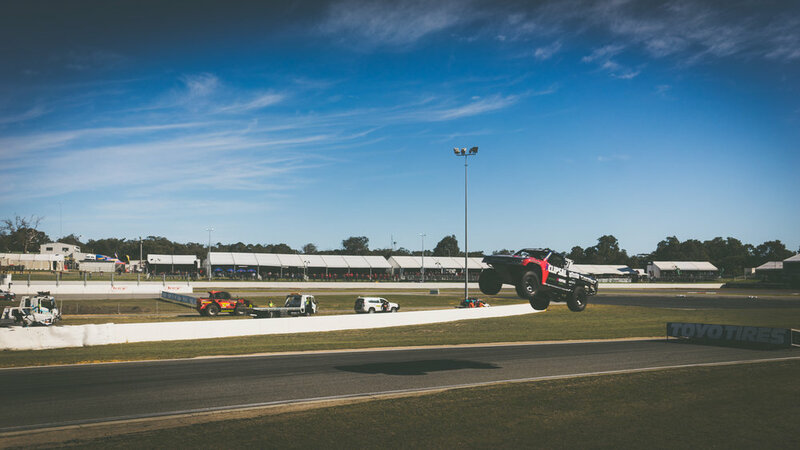 A day filled with V8 racing, jumping trucks, Formula 4 & Airforce fly overs, it all made for a very cool day! 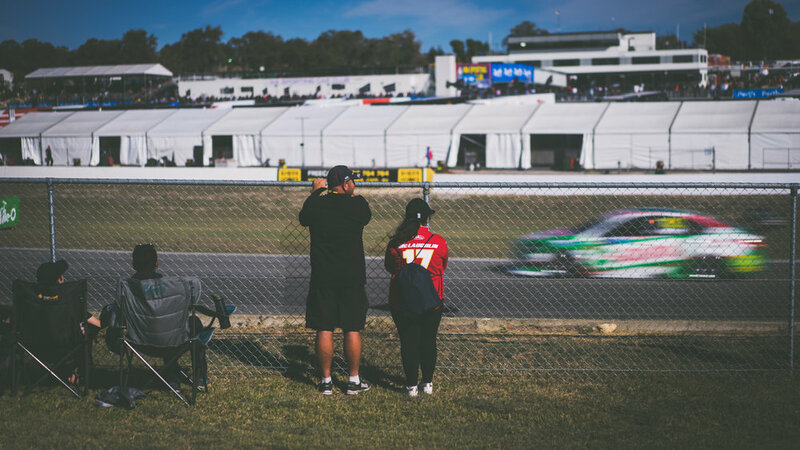 Here are a handful of images from the day, I am working on a video as well.